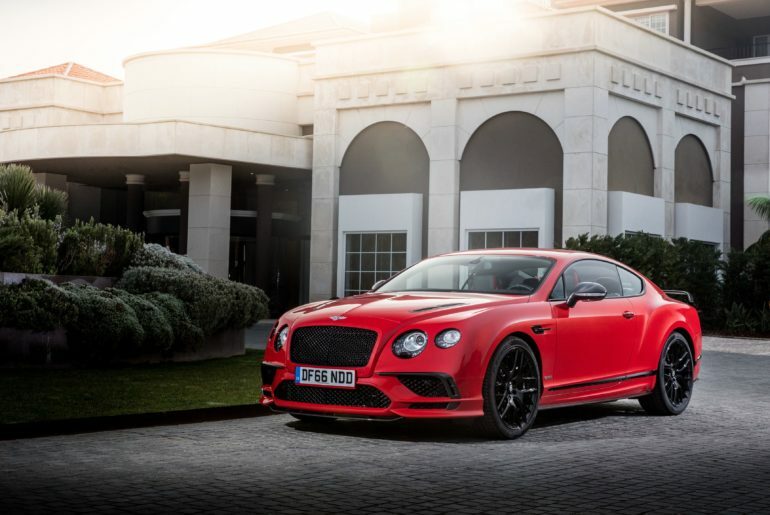 Enter the world of Bentley luxury cars. Enjoy astonishing HD wallpaper images with every new tab. Hit the road with our collection of beautiful Chevrolet Corvette cars! Enjoy stunning HD wallpaper images with every new tab. The legendary sports car Corvette combines luxury and performance. 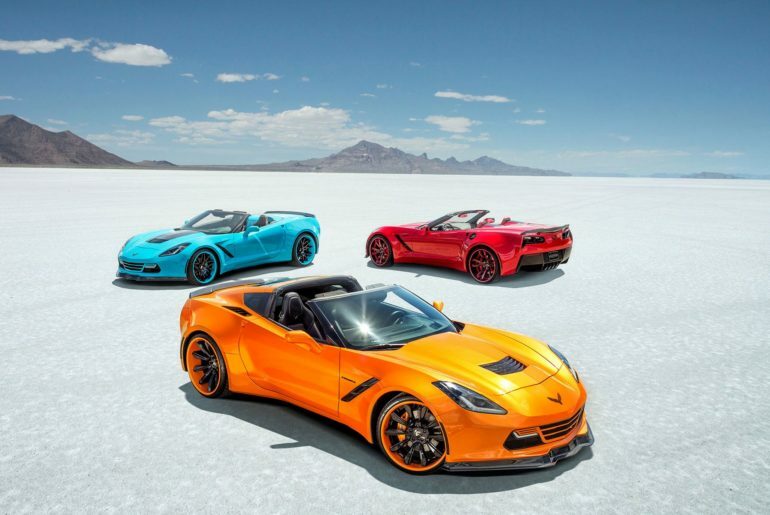 Enjoy a beautiful collection of HD wallpaper images of Chevrolet Corvette cars with every new tab. 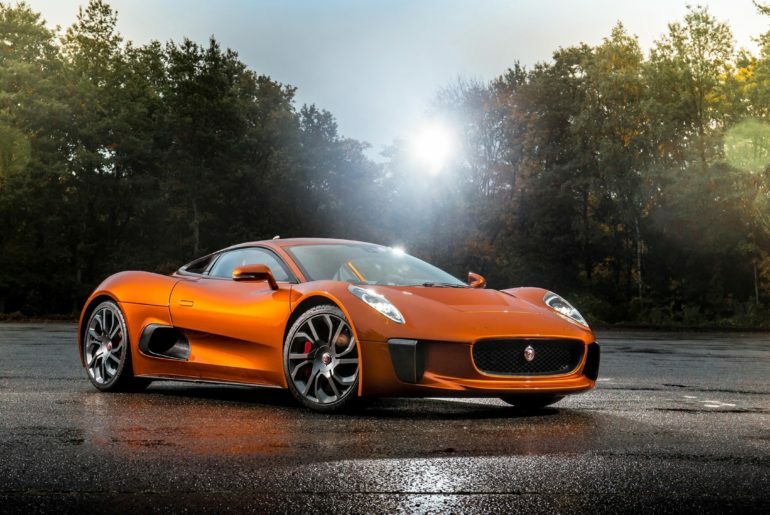 Enter the world of Jaguar luxury sedans, sports cars and SUVs. Enjoy astonishing HD wallpaper images with every new tab. 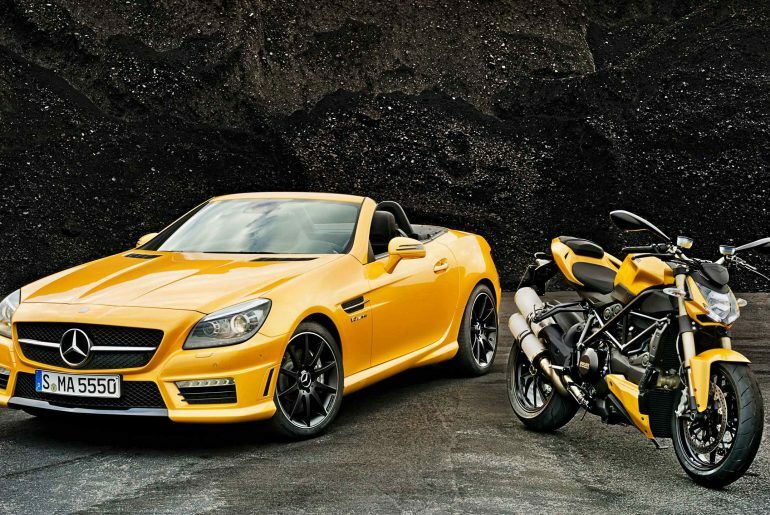 If you are a luxury vehicles and sports cars fan we have the perfect extension for you. Enjoy astonishing HD wallpaper images of Mercedes cars and learn more about models such as class A, C300, and many more. Install Mercedes new tab extension and enjoy HD wallpapers of Mercedes each time you open a new tab. Find Mercedes new tab extension in the Chrome Store. If you’re a classic car enthusiast or are interested in learning more about Rolls Royce models, you will love this extension. 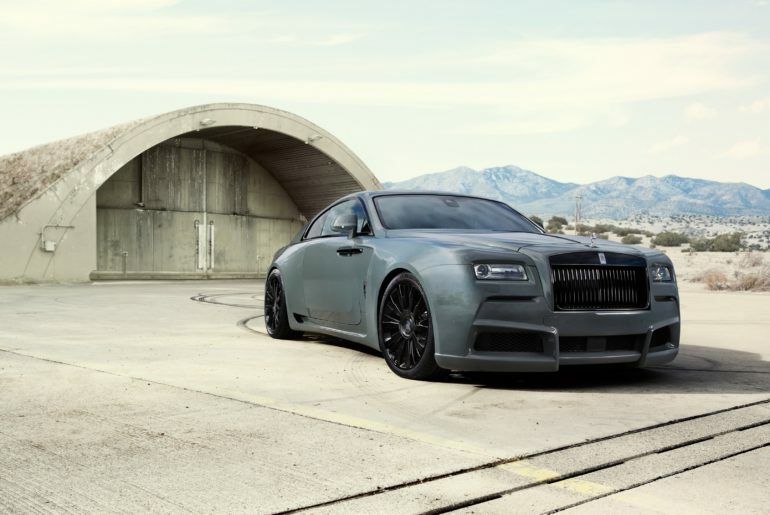 Learn more about Rolls Royce Ghost, Wraith, and many more through our collection of HD wallpaper images every time you open a new tab. 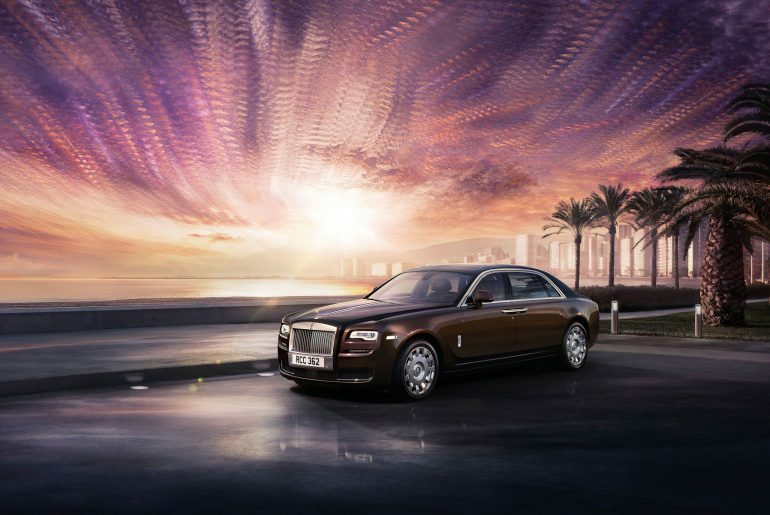 Install Rolls Royce new tab extension and enjoy HD wallpapers of Rolls Royce each time you open a new tab. Find Rolls Royce new tab extension in the Chrome Store. 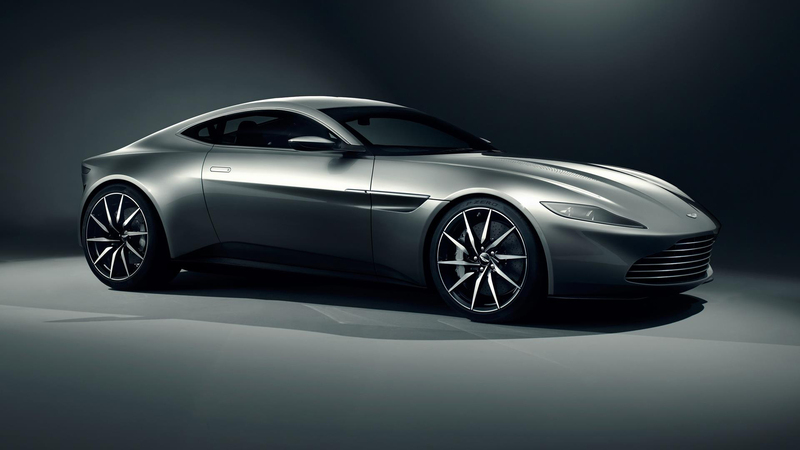 Hit the road with these ultra-luxury Aston Martin HD wallpaper images. 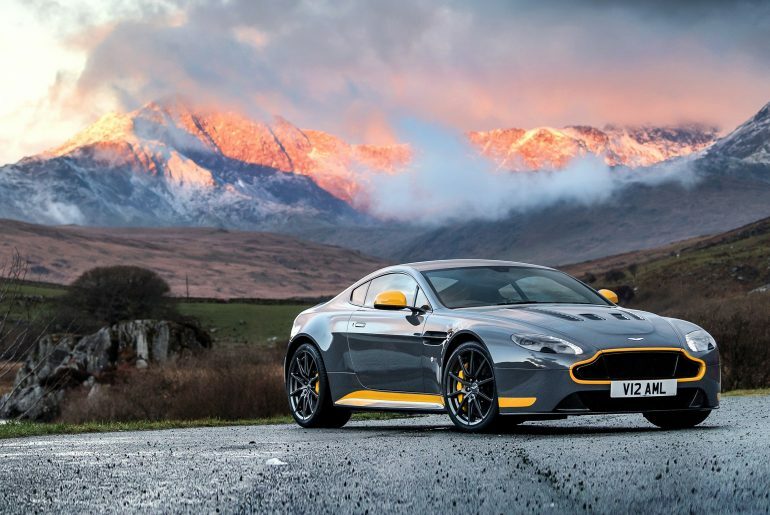 Enjoy stunning HD wallpapers of models such as V12 Vantage S, DB10, DB11, Vanquish, Volante, Zagato, and many more. 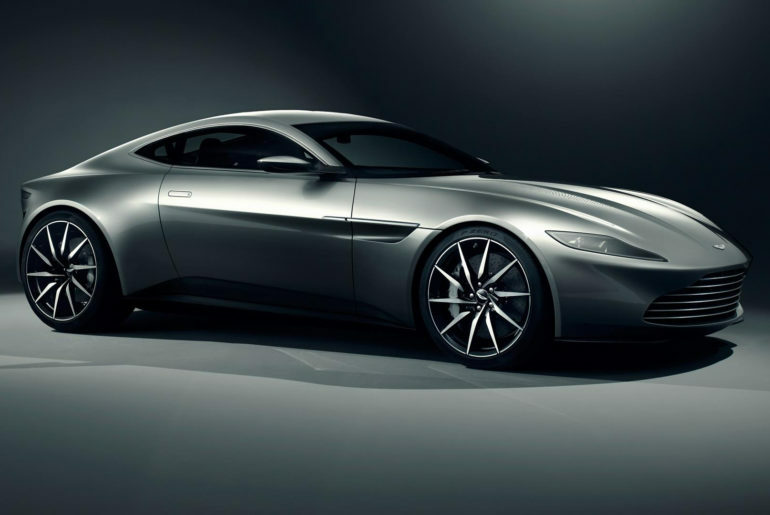 Install Aston Martin new tab extension and enjoy HD wallpapers of Aston Martin each time you open a new tab. Find Aston Martin new tab extension in the Chrome Store. Audi has always been the symbol of a luxury vehicle combined with technology for an ultimate driving experience. If you’re a car enthusiast or interested in learning more about Audi models, our extension is right for you. Learn more about Audi A8, S3, S3 Sedan, S4, S5, S5 Cabriolet, Q2, Q7, Q8, R8, R8 V10, R8 Spyder, RS7, Cross Coupe, TT Coupe, A5 Coupe, A7 Sportback Quattro, and many more. 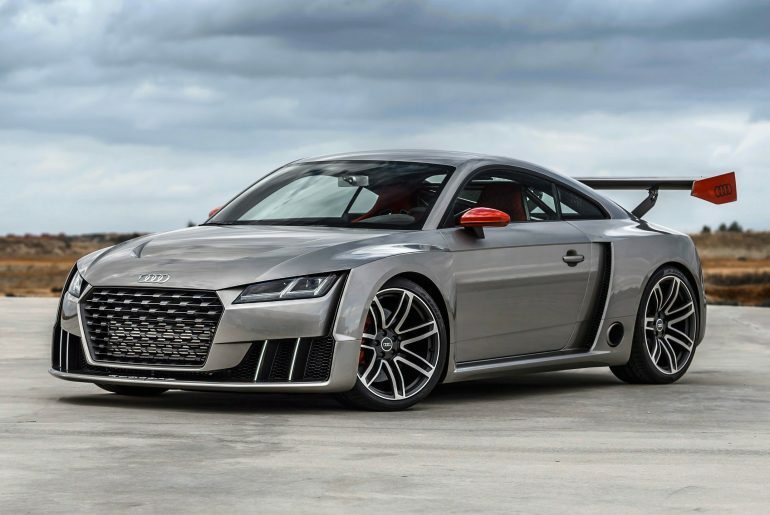 Install Audi new tab extension and enjoy HD wallpapers of Audi each time you open a new tab. Find Audi new tab extension in the Chrome Store. BMW is the symbol of automotive technology and the ultimate driving experience. If you’re a car enthusiast or are interested in learning more about BMW models, our extension is right for you. 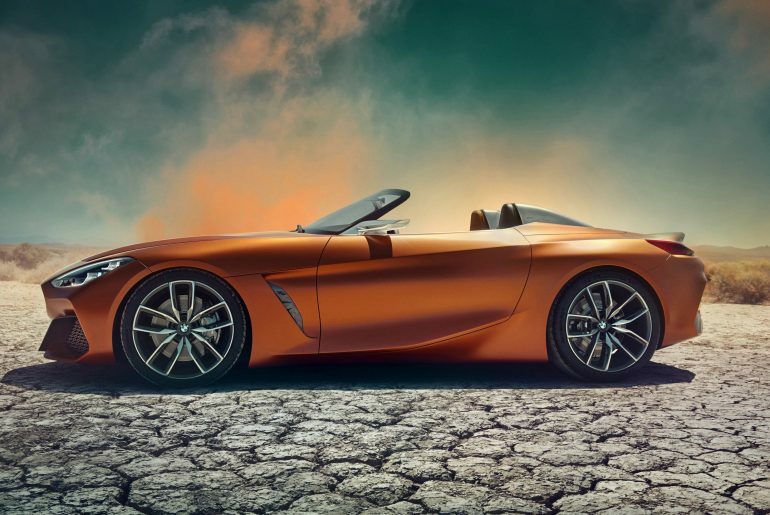 Learn more about BMW Zagato Roadster, Z4, Z8, Alpina B6 Turbo Gran Coupe, X6, X6 M, X4, M3 SEDAN, i8, 540I M Sport, 5ER Touring G31, M4, M4 Coupe, M5, M235I Racing, X3 Xdrive20D Xline, and much more. Install BMW new tab extension and enjoy HD wallpapers of BMW each time you open a new tab. Find BMW new tab extension in the Chrome Store. What does a steam powered locomotive; jet engine; submarine; stainless steel; television; the worldwide web; an ATM; football; cricket, The Beatles; William Shakespeare and toothbrushes have in common? It’s quite the disseminated list of commodities and personalities. However, all of the above have originated in Britain. The internet is brimming with articles citing Britain’s long list of inventions and innovations. Britain also has an indelible legacy when it comes to cars. The British have a past unlike any other. The British Empire is the ideal instance. The seeds were planted as early as the 16th century. At its peak, it was the largest dynasty in human history, comprising nearly a quarter of the world’s entire population at the time.